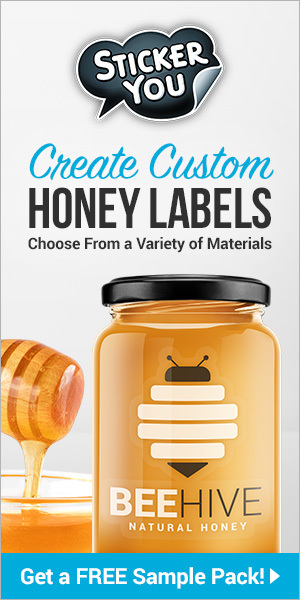 Hive Tracks is beekeeping software created by beekeepers for beekeepers with the goal of improving the quality and experience of beekeeping for everyone. It is a web application, which simply means you can access the Hive Tracks software through a web address, hivetracks.com, using any internet enabled device including smart phones and tablets. The vision for Hive Tracks was born in the minds of two beekeepers who live and keep their bees in the Blue Ridge mountains of North Carolina, an area rich in beekeeping tradition and well known for tasty honey varietals including world famous sourwood honey. These two beekeepers, Mark Henson (above right) and me, James Wilkes (above left), dreamed of utilizing cutting edge technology to build easy to use tools and services to help beekeepers, ourselves included, have healthy and productive honey bee colonies. 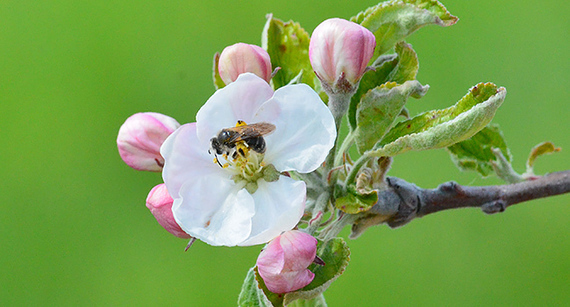 Our hope is that by maintaining information like records of inspections and events in hives and beeyards, every beekeeper will be equipped with the information needed to make wise management decisions for their bees. 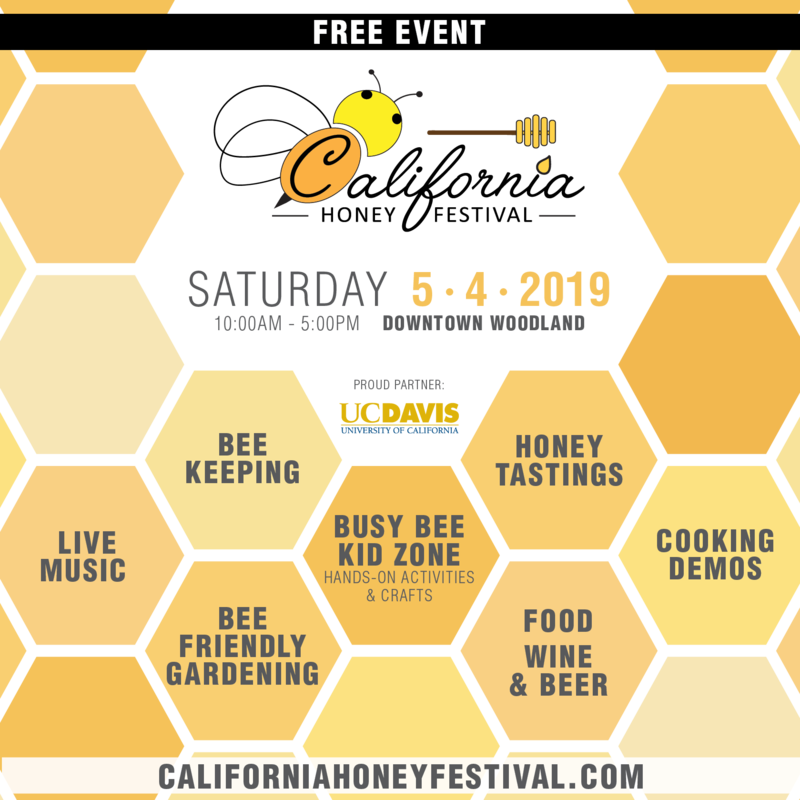 Whether you have a couple of hives in your backyard or a couple of hundred in varietal honey production or several thousand colonies for pollination, knowing the current state of your bees is essential to being a successful beekeeper. This article gives a brief backstory of the development of Hive Tracks. The story of Hive Tracks is full of coincidence or divine providence or whatever you want to identify as the cause of events that come together in just the right way. One example is how the creators of Hive Tracks found each other. Mark Henson is a professional software engineer with 30 years experience in software development and a masters degree in computer science. He lives in Boone, NC, with his wife and daughter and telecommutes to work very early in the morning with a software team in Great Britain. 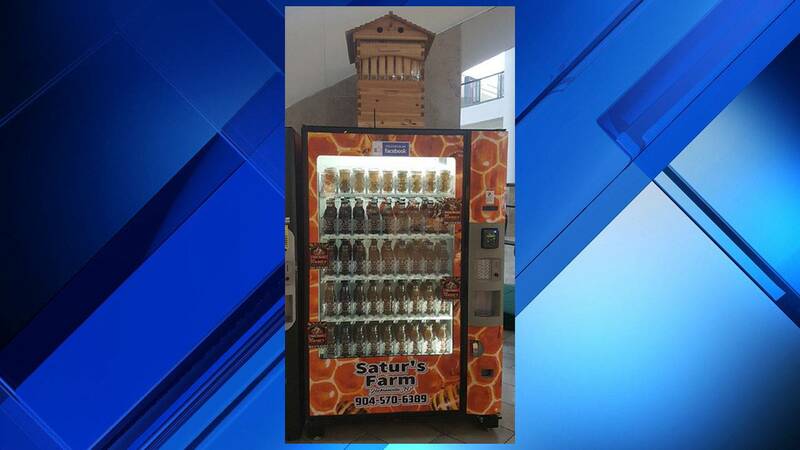 He has been a backyard beekeeper for eight years with a hive count varying from a few to more than 10. I am a Professor and Chair of Computer Science at Appalachian State University in Boone, NC, where I have been teaching for 23 years and I have a PhD in computer science. My wife and eight children and I live in Creston, NC, which is very close to Boone, on Faith Mountain Farm. We are sideliner beekeepers as part of our farm business with about a 100 hives, although we had about 40 hives when Hive Tracks was born. 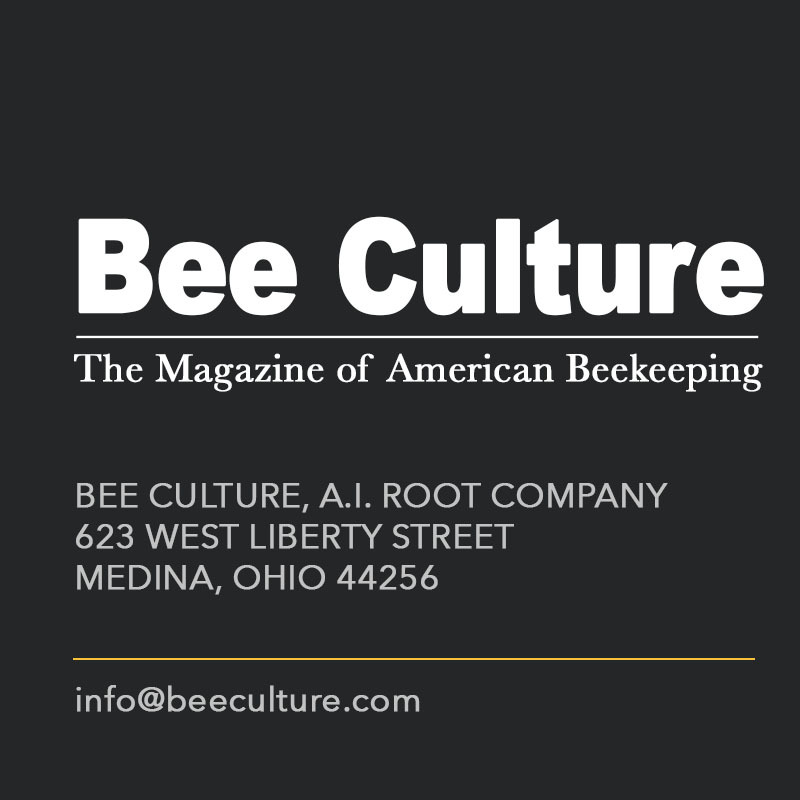 Mark and I moved in the same beekeeping circles, namely the Watauga County Beekeepers Club and as honey sellers at the local farmers market, so it was no surprise when Mark and I were considering our nascent ideas for Hive Tracks that mutual acquaintances suggested we get together. So, on a snowy afternoon in late February 2009, Hive Tracks was born over a lunch meeting. From the beginning, our ideas were very similar. I was standing at a hive in my beeyard that previous summer of 2008 ready to perform an inspection. 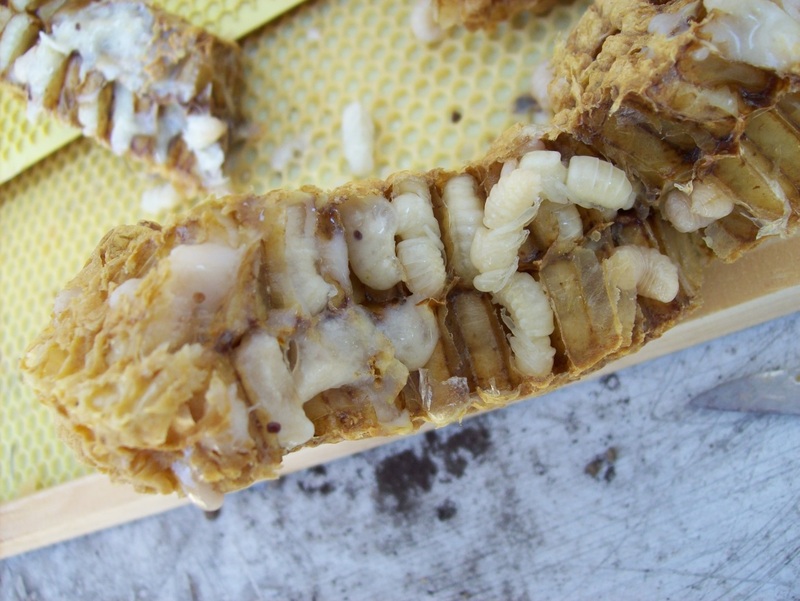 I scratched my head trying to remember what I observed the last time I was inspecting this hive. Ever done that? In a moment of clarity, I caught a glimpse of what it could be like – walking up to a hive, a handheld mobile device (smart phones were not so smart back then) recognizes the hive being inspected and shares information with the beekeeper that will help with this inspection, like the health or strength of the hive, the queen status including her age, any unusual observations at the last inspection, medications or feed that should be checked, honey flows in the region, tips on what to look for at this time of year, etc. I saw the future, but did not see how to make it a reality. Mark’s innovation came to life in a conversation with his wife on a long car trip home during Thanksgiving of 2008. With two years of beekeeping under his belt, Mark’s interest in improving his own beekeeping combined with his software expertise resulted in him being driven to create a prototype hive information system being in place by Christmas of 2008, a month after his initial brainstorm. It was this prototype that he showed to me at our first meeting, bringing life to ideas that previously lived only in my head. Mark had already shown the prototype to Shane Gebauer of Brushy Mountain Bee Farm at a bee meeting and later we showed it to David Tarpy from the Entomology Department at NCSU at the North Carolina state bee meeting. Shane and David have both encouraged us and have been supportive of Hive Tracks over the years. Ideas are relatively easy to dream up, but implementing them is the real challenge. 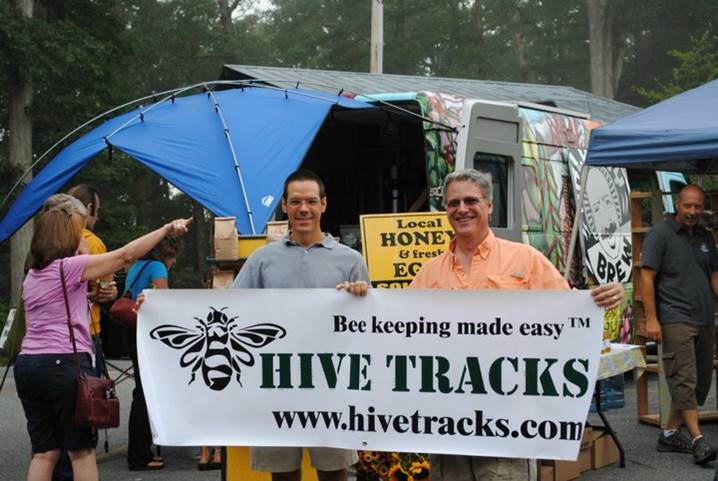 In the case of Hive Tracks, a plan was made to develop the first production version of the software with a launch date of August 1, 2010 coinciding with the 2010 Eastern Apicultural Society Conference, which happened to be held in Boone, NC that year. One of those happy coincidences referenced earlier. The first production version of Hive Tracks was created during the year preceding the conference with innovative features including a digital representation of each hive in an apiary based on the hardware components of the hive and graphical indicators of hive health and queen status. The first of its kind (that we know of) hive editor allows the beekeeper to maintain the proper hive configuration as it changes throughout the season. Mark never knew how many different components beekeepers used until trying to represent them all! Components are still being added to this day so send us your favorite non-standard component to add to the list. Just kidding! Following the initial launch, we were excited to see 400+ users signed up by the end of August. 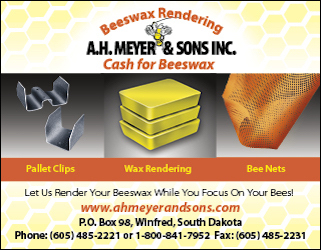 By the end of 2010, 800+ people had registered accounts with Hive Tracks with no real marketing other than a favorable review in Bee Culture and word of mouth through bee club presentations. Growth in user accounts has always been steady with over 6000 users by the beginning of 2013 and continuing to this day with our current list of more than 13,000 users. 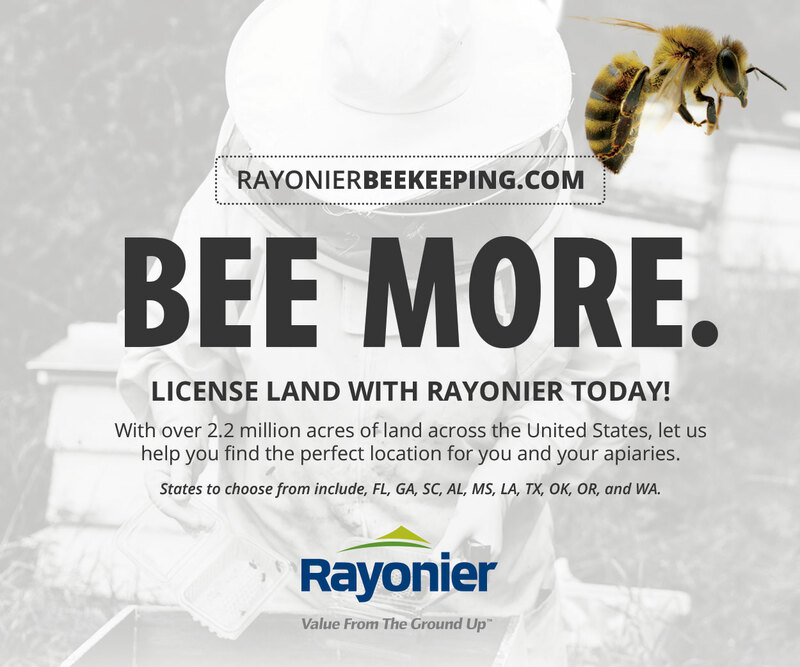 Most of this growth has predictably been in the United States and more specifically in the eastern half of the U.S. where there are more backyard beekeepers who make up the majority of our users. 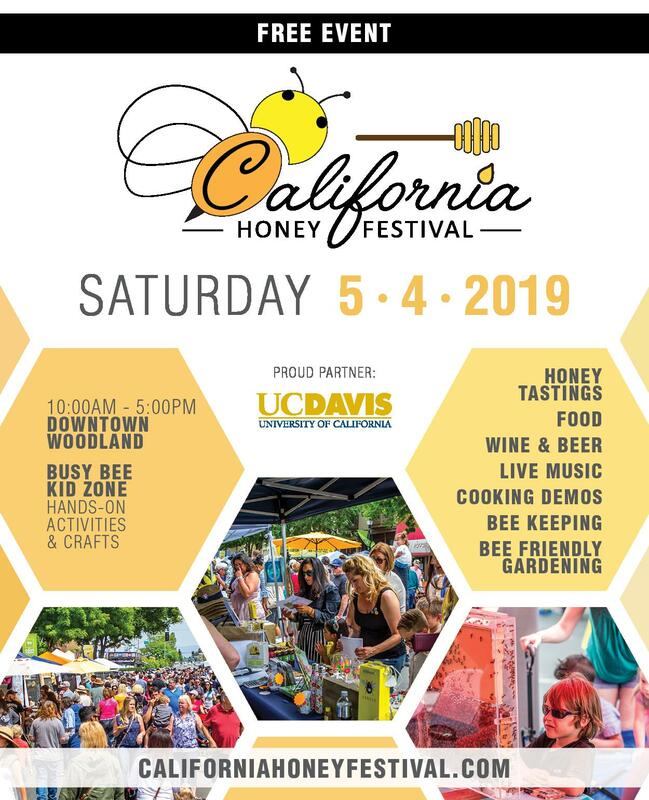 The average number of hives per user is around five, but we have a surprising number of sideliner and even commercial beekeepers who are finding it useful for their operations (more on this aspect later!). A fascinating aspect of our growth has been the number of Hive Tracks users around the world; a great illustration of the interconnectedness of our world via the internet. We now have users in over 130 countries, with the top numbers being in United Kingdom, Canada, Belgium, Greece, Australia, and New Zealand. Numerous users have offered to translate Hive Tracks to their native language, which we expect will happen in time. And then there is dealing with the variety of beekeeping practices around the world including different hardware types, queen breeds, treatment strategies and products, and even the reversed calendars of the northern and southern hemisphere. 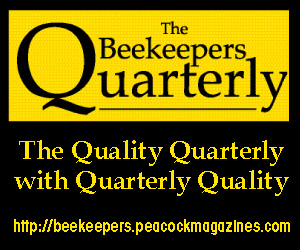 So, although there is great commonality among beekeepers worldwide in their love for bees and the desire to keep them well, providing software that is relevant to them all without making it unwieldy is a challenge! However, it is a challenge we are facing head on by developing a strategy for engaging more fully in regional beekeeping markets by creating “localized” versions of Hive Tracks built specifically for local beekeeping practices. The example in which we are most advanced in working out this plan is in Tanzania. To get us to Tanzania, I must relate to you another installment of a “what a coincidence!” story. I travelled to Kiev, Ukraine in October of 2013 for the Apimondia 2013 conference representing Hive Tracks with the simple goal of gaining a better understanding of the international beekeeping market. Before I left on the trip, a business friend suggested that opportunities tend to come from unexpected places and to be on the lookout. 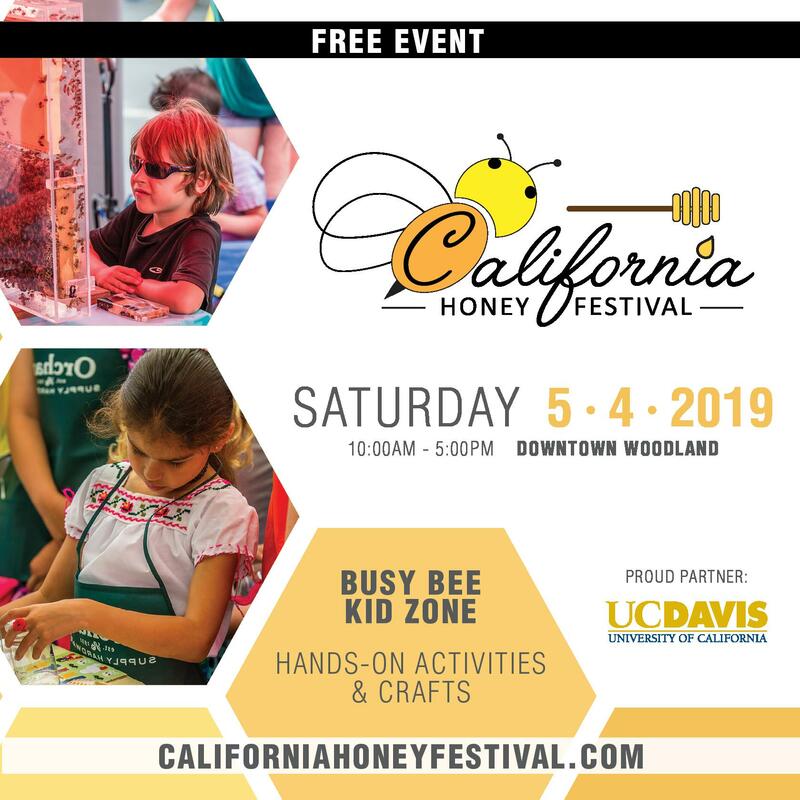 So, it should not have surprised me when I looked across the big vendor hall with thousands of people milling about and see a familiar face of a lady I had only seen through facebook on her Follow the Honey business page. I approached her and said “Are you Mary?” and she replied, “Yes, who are you?” After the introductions, she immediately whisked me over to the Tanzania vendor booth where I was warmly welcomed by the government contingent and David Camara, the owner of National Beekeeping Supplies, Ltd, from Tanzania. David and Mary and the Tanzanian government are working to market and promote honey from Tanzania. Hive Tracks was recognized as a useful tool to accomplish their goals by helping individual beekeepers be organized and more productive. We have partnered with David to make Hive Tracks a part of the beekeeping landscape in Tanzania and Africa. Hive Tracks is free (you can also pay, but more on that later!). How can it be free? We are generous and want to share this tool with everyone, but it is not that we are independently wealthy and do not need to make money. No, we made an early business decision that we would always provide a free version to make it as easy as possible for all beekeepers to have a great tool for record keeping and to fuel the growth of our user base. We may have set the bar too high on how much we are giving away (like I said, we are generous), but our strategy is in line with many other cloud based software providers like Google, Survey Monkey, and Mail Chimp to name a few. The thinking is that once you have a large user base, you can then figure out ways to monetize through advertising and offering premium services to the users who already find value in your free tool. From early on we accepted donations, and a few users did donate which helped with some of the costs, but mostly expenses were out of our pockets along with a healthy dose of sweat equity (funny, that sounds a lot like beekeeping to me). About a year and a half ago, we added a business partner with the goal of advancing the development of Hive Tracks into a sustainable business. Toward that goal, in December of 2013 we released a completely rewritten version of Hive Tracks with better graphics, more features, and faster response. Shortly thereafter in March of 2014, we released Hive Tracks Pro, a subscription based paid version with very modest price tag. After three and a half years of users telling us what new features they wanted and based on our own needs, the Pro version includes a number of value added features including additional hive types like nucs, uploading of photos and videos, a hive hardware inventory, integrated calendar and todo lists, group sharing of data, and recently an Android mobile app for offline work. We also do some advertising and expect that to increase. 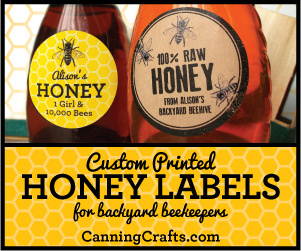 We do plan to make money, but also want to make it accessible to as many beekeepers as possible. Trying to find that balance is the challenge. We hope people will see Hive Tracks as their “digital hive tool” and make it a necessary part of their beekeeping practice and will choose to support us. As the realization of the vision we had more than five years ago continues to take shape, we believe the fun has just begun in terms of what is possible with only the tip of the iceberg exposed so far. 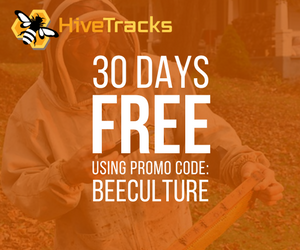 Hive Tracks is built on a solid foundation of fundamental data of yard, hive, and inspection information that is important to all beekeepers no matter the size of their operation. Building on this foundation, much more is technologically possible including collecting data from instrumented hives (sensors for weight, temperature, humidity, and audio), connecting beekeepers through social media, forums, and information sharing, analyzing the combined data of beekeepers (big data for beekeepers), and an endless list of cool features including any number of reports like honey production per hive or per yard, longitudinal queen performance, hive success when started from a nuc vs. split vs. package, etc. 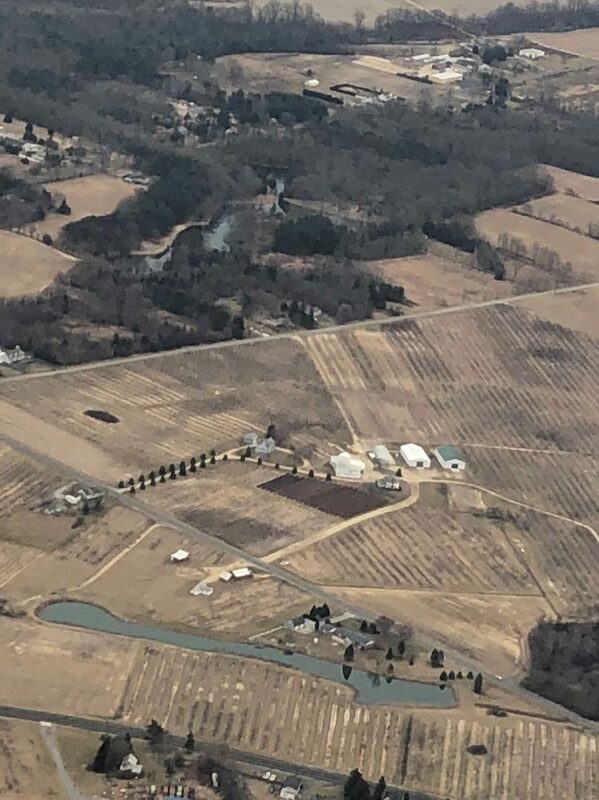 The area of instrumented hives has always been one of high interest to us since combining observational data from Hive Tracks with instrumented hive data yields incredibly valuable information for a beekeeper. Perhaps even more importantly, this combination of data from a world wide network of beekeepers would be a very strong data set for honey bee research. 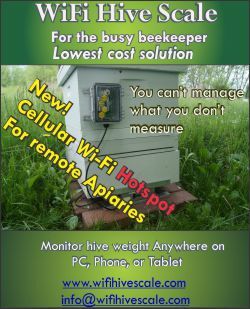 In the past three years, there has been rapid development of commercial solutions for the hive scale problem with multiple vendors in the market now with one of the most extensive monitoring systems being offered by Arnia (featured December ’14 and this issue in Bee Culture articles), which includes weight, temp, humidity, and sound, as well as analysis of the data to detect hive events. 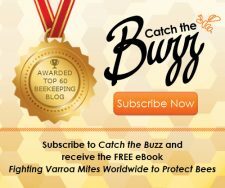 The potential benefits to our beekeeping experience offered by technology are endless and exciting to consider and pursue, and I invite you to join your fellow beekeepers and us at Hive Tracks as we strive to be better beekeepers by equipping ourselves with the right tools and information to make wise hive management decisions. Hive Tracks is committed to pursuing excellence in beekeeping and will continue to work to add native features and functionality useful and affordable to all beekeepers. In upcoming articles, I will dive into more details of how Hive Tracks works and what value it can add to your beekeeping experience. 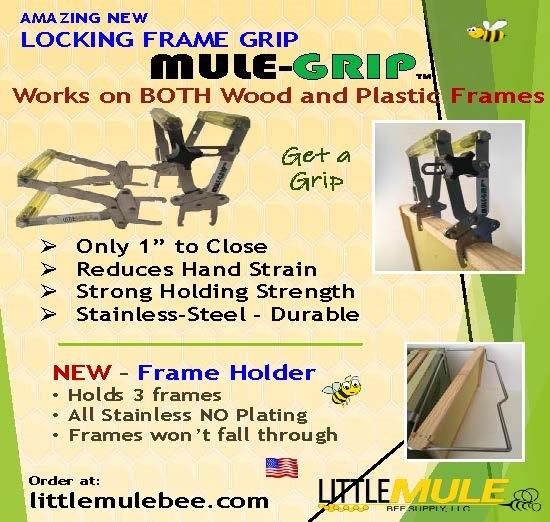 In the end of course, the most important part of your beekeeping is still to be in the bees! James keeps his bees in too many yards in the mountains and foothills of northwest North Carolina.